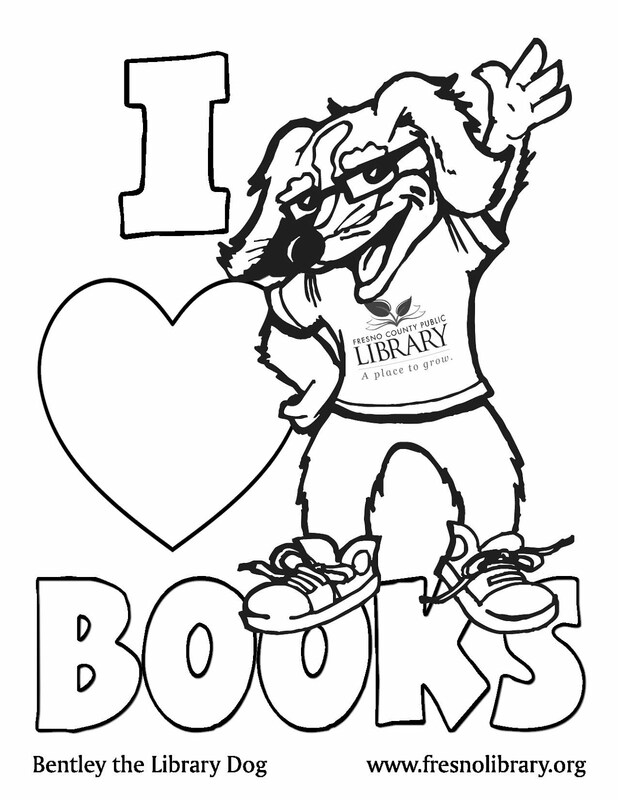 FCPL Kids: Read a Story with the Library's Tail Wagging Tutors! Read a Story with the Library's Tail Wagging Tutors! Kerman and Woodward branch libraries invite you to bring your child to read a story or two to our trained therapy dogs! Check out the events calendar for times and dates this month for programs like this and others.